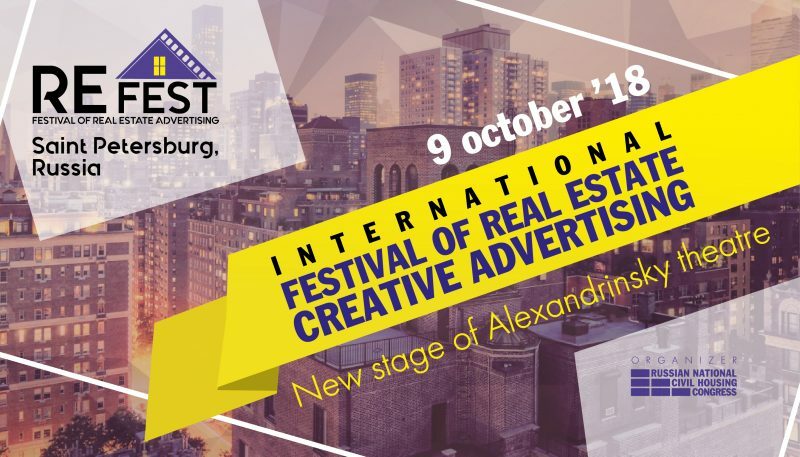 The International Real Estate Creative Advertising Festival, ReFest-2018, will be held within the framework of St. Petersburg International Housing Congress. The mission of the festival is the unification of the best works of the advertising industry in the sphere of real estate in Russia and other countries in a common format. The goal of the festival is to promote the development of the advertising industry in the real estate market. The best examples of bright and creative advertising will be demonstrated during the festival. ReFest-2018 is the collection of examples of non-trivial approaches and technical innovations in the field of video, outdoor and print advertising. The date of the festival is October 9, 2018. 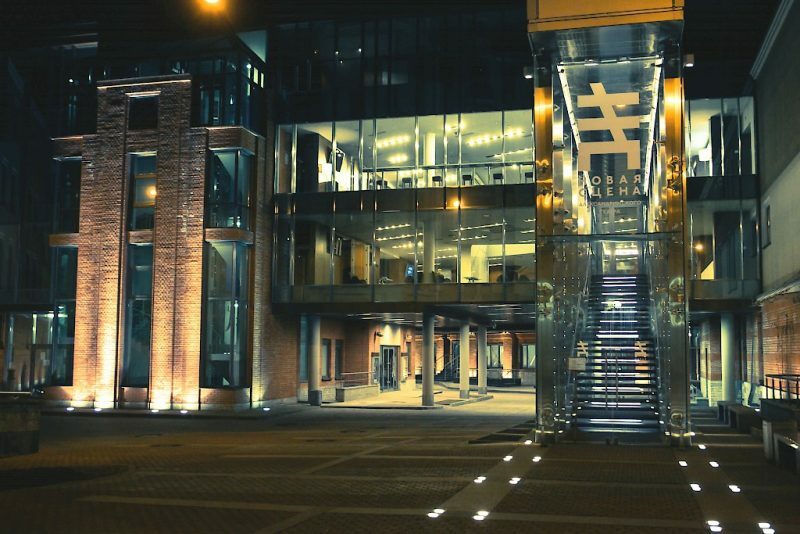 The International festival of advertising in the field of real estate, ReFest-2018 will take place at the new stage of Alexandrinsky theatre. Chic hall with 300 seats and a large screen, elegant design and decor-the new stage is ideal for the festival. After the end of the show the participants of the festival guests of the event will have a Banquet. You will be able to enjoy gourmet cuisine and spend time in a relaxed atmosphere of companionship. The most vivid, memorable and creative sample of advertising industry in the sphere of real estate will be awarded with Grand prix of the Festival. Any participant of the ReFest-2018 contest can receive the Grand prix: there is no need to submit a separate application. Original, bright, image and creative advertising videos , demonstrating real estate objects, unique advantages or services of a company, or represent its brand are accepted for participation. Video should be clear, logical and socially correct. The contents must not violate the legislation of Russian Federation. 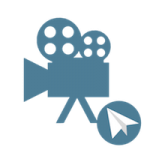 In this nomination, could participate videos that were published online, broadcasted on TV, demonstrated on electronic scoreboards and other media constructions. You need to mention in your e-mail: company name, the country that it represents, contact name and nomination to participate in. Please pay attention – we accept applications for participation until 25 August 2018 inclusively. Original, bright, image and creative examples of outdoor advertising that demonstrate real estate objects, unique advantages or services of a company, or represent its brand are accepted for participation. 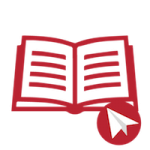 The samples that are provided for the contest should attract attention of potential customers, be easily read and easily memorized. They should clearly respond to target audience possible requests. The contents must not violate the legislation of Russian Federation. In this nomination, could participate outdoor advertising projects that were demonstrated on static advertising media (billboards, lightboxes, city boards) on highways, in subway, building facades etc. 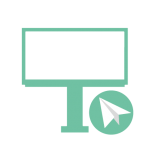 Original, bright, image and creative advertising modules that demonstrate real estate objects, unique advantages or services of a company, or represent its brand are accepted for participation.